You have dedicated your career to God and you consider your practice of medicine to be a ministry. 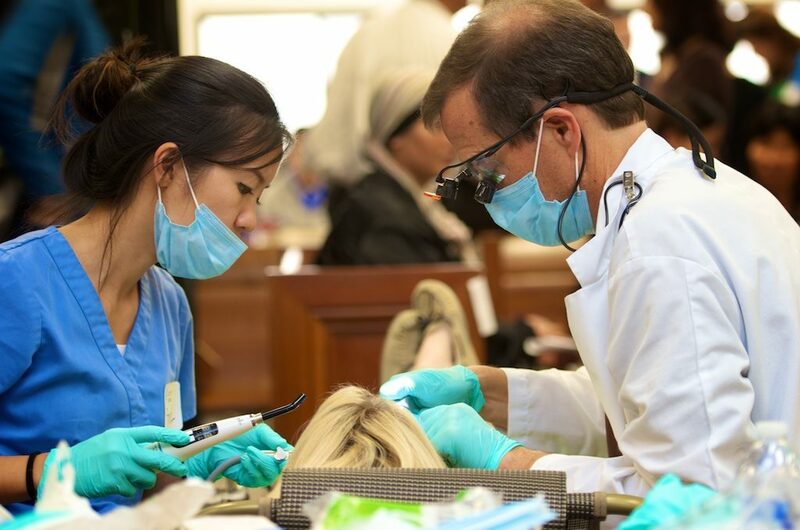 You feel called to influence the next generation of Christian physicians or dentists by working with medical/dental students who are passionate about serving God through their careers. You would enjoy counseling students on how to maintain a close walk with Jesus, healthy relationships, and a balanced life throughout medical/dental school and beyond. You would be open to the possibility of your student doing an elective rotation with you during his/her senior year. You are willing to commit to keeping in touch with your student at least once a month via phone or Skype to talk or just to pray. What Can a Student Expect from an AMEN Mentor? Combines spiritual, lifestyle, and traditional medical care. Encourages students to get involved in medical/dental ministry in the US or overseas. Suggests ideas on how to provide spiritual & lifestyle care. Shares & helps students navigate their specialty of interest. Is a member of the Adventist Medical Evangelism Network and is willing to meet the student at the annual conference. Mentor Application Mentee Application Have questions? Email us!